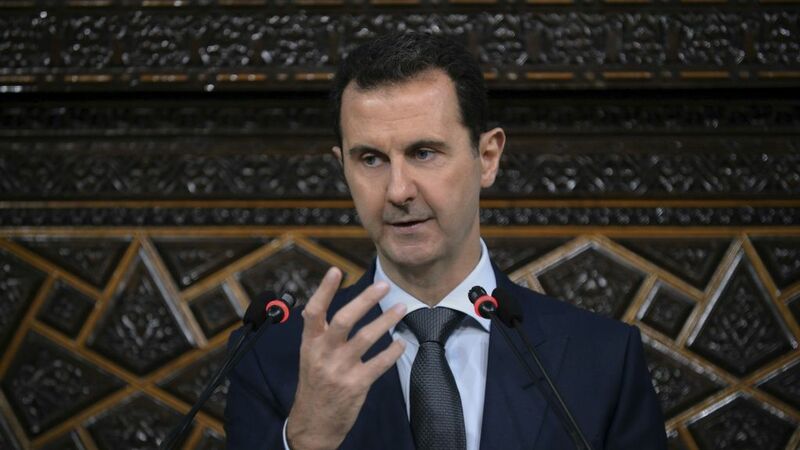 Syrian President Bashar Assad still possesses hundreds of tons of chemical agents which he hid from the international community, a former Syrian general who specialized in chemical warfare told the Telegraph Friday. Brig. 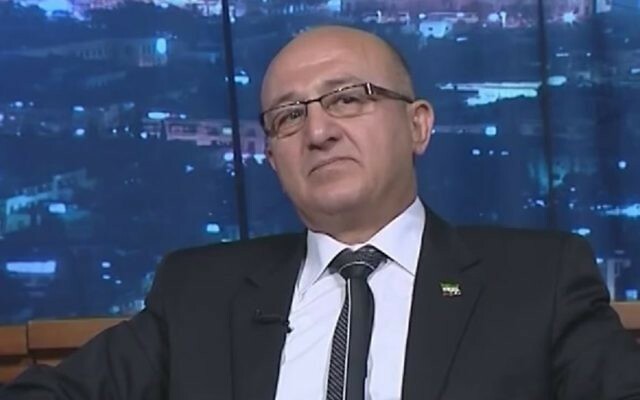 Gen. Zaher al-Sakat, who defected from Assad’s forces in 2013 and currently resides in an undisclosed European country, told the newspaper the Syrian leader had deceived United Nations inspectors sent into the country to destroy his chemical stockpiles. 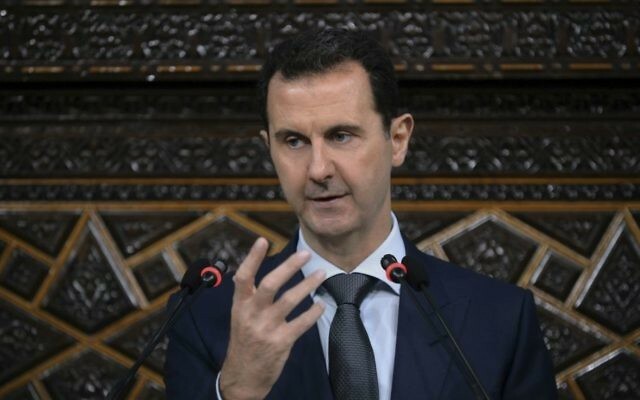 Assad had agreed to turn in his entire chemical weapons inventory in 2013 when the US threatened military action after hundreds were killed in a deadly chemical attack on opposition-held suburbs of Damascus. 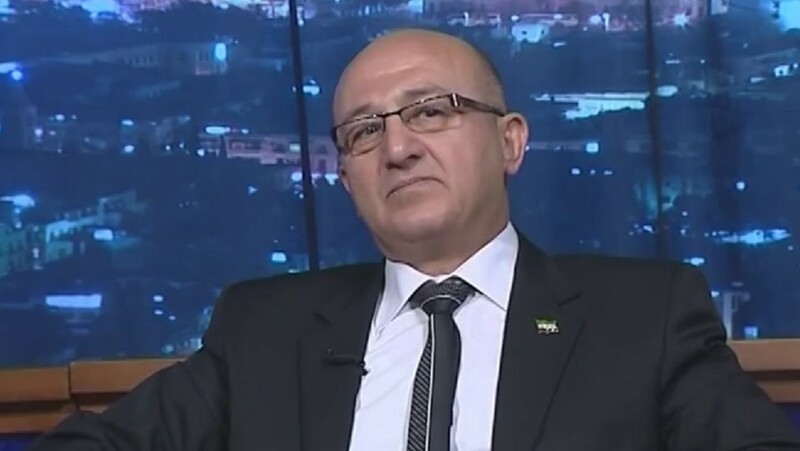 But Sakat, who was head of chemical warfare in the Syrian army’s Fifth Division, has long claimed that Assad secretly held on to much of his stash. 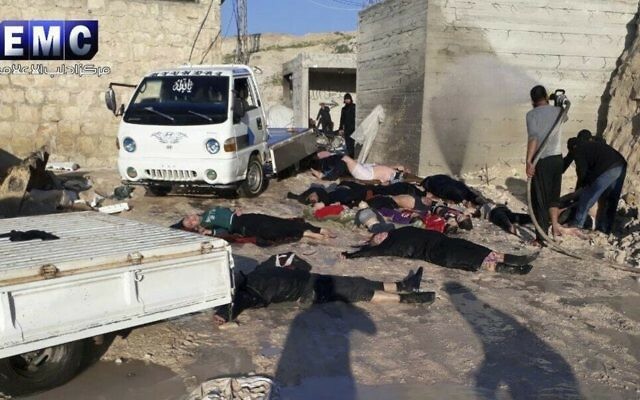 And after an April 4 suspected chemical attack killed at least 87 people, the defector has said the regime still has hundreds of tons of chemicals at hand. Sakat has said in the past that he himself was ordered to carry out chemical strikes on three different occasions before he defected. In those instances he switched out the deadly agents in the bombs for harmless chemicals. He told the Telegraph that the recent alleged chemical strike on the town of Khan Sheikhoun appeared to use old sarin gas. Assad this week said the reports on the recent chemical strike were “a “fabrication” to justify a US strike on his forces. The Syrian president insisted his forces had turned over all their chemical weapons stocks years ago and would never use the banned arms. “Definitely, 100 percent for us, it’s fabrication,” he said of the incident. 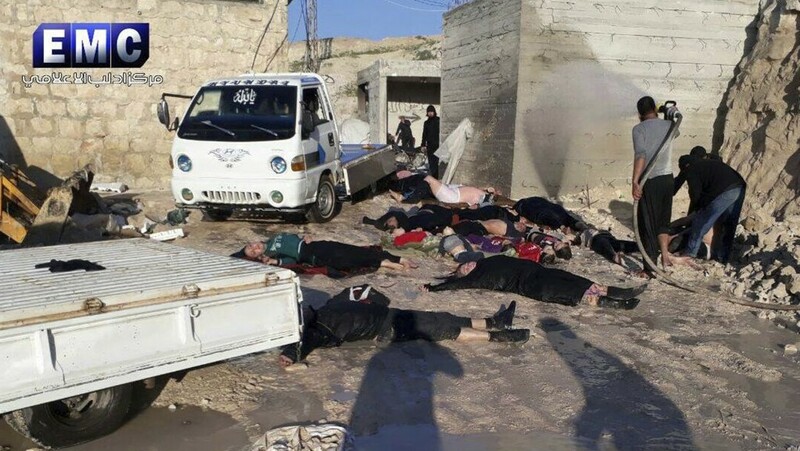 Assad said evidence for the attack came only from “a branch of Al-Qaeda,” referring to a former jihadist affiliate that is among the groups that control Idlib province, where Khan Sheikhoun is located. Images of the aftermath, showing victims convulsing and foaming at the mouth, sent shockwaves around the world. He said Khan Sheikhoun had no strategic value and was not currently a battle front. The Organization for the Prohibition of Chemical Weapons (OPCW) has begun an investigation into the alleged attack, but Russia on Wednesday blocked a UN Security Council resolution demanding Syria cooperate with the probe. He insisted several times that his forces had turned over all chemical weapons stockpiles in 2013. “There was no order to make any attack, we don’t have any chemical weapons, we gave up our arsenal a few years ago,” he said. The OPCW has blamed Assad’s government for at least two attacks in 2014 and 2015 involving the use of chlorine. The Khan Sheikhoun incident prompted the first direct US military action against Assad’s government since the war began, with 59 cruise missiles hitting the Shayrat airbase three days after the suspected chemical attack.